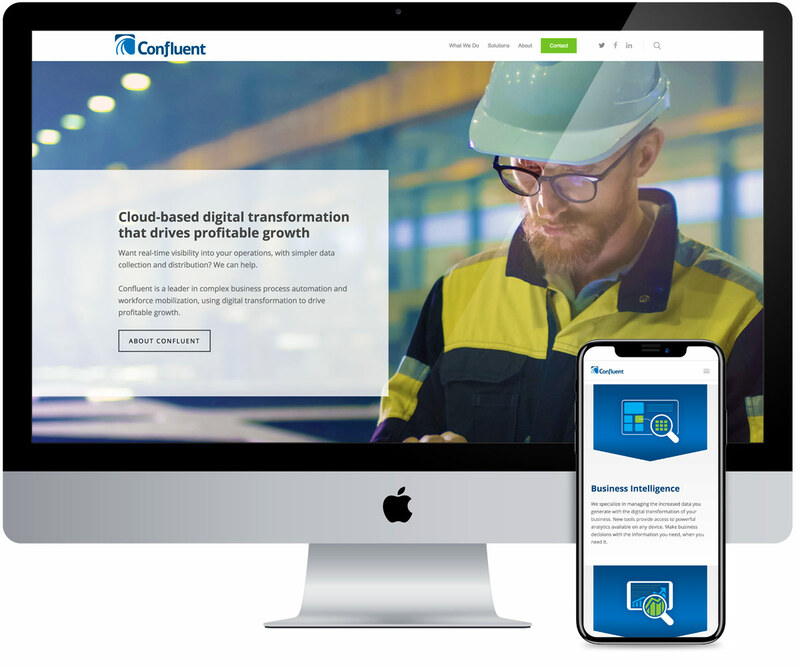 We started working with Confluent late last year, helping the digital transformation company refine a biz dev presentation. Confluent is a Microsoft Gold Partner that develops business apps to replace manual processes, automating data collection and communications while eliminating wasted time, money and effort. 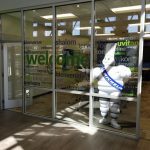 The company markets itself as a long-term, strategic technology partner, filling the space between the gigantic global solution integrators and small, local competitors lacking Confluent’s certifications and experience. Their target — midsize to enterprise-level businesses that want to operate and scale more efficiently. Our work this year started with a new logo, corporate identity package and website revision, and has progressed to more biz dev presentations, collateral and social media support. 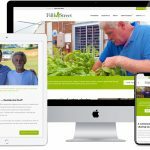 The branding and messaging needed a tune-up, rather than a clean-sheet revision, so we restructured and revised the content, while making the design cleaner and more user-friendly. With an updated brand and reorganized website, Confluent can add new content and scale the site more efficiently. The new site launched in July 2018, so we’ll be tracking analytics with the company’s management. The old Confluent logo featured a water drop, which the client felt was static and overly literal. We created a wave from a series of “Cs,” suggesting forward movement from data and communications flowing together. radii’s work honed our message to reach decision makers. The site engages more effectively with our target markets, driving our conversion rate from lead to deal. A cleaner, updated design and simplified content, for deeper engagement and more conversions. 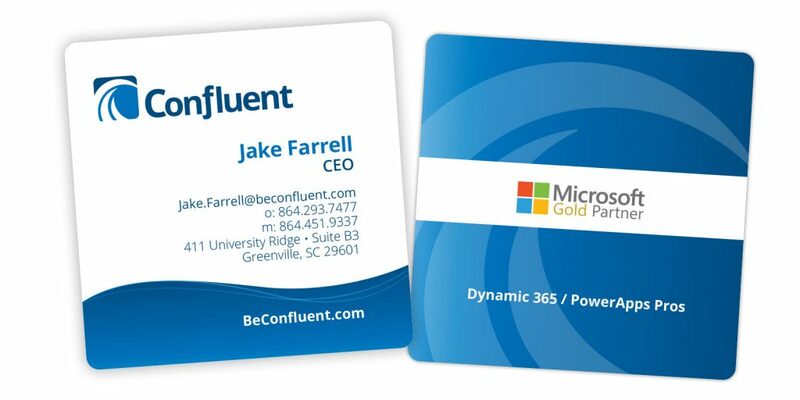 A clean, square design with the back reinforcing Confluent’s partnership with Microsoft.